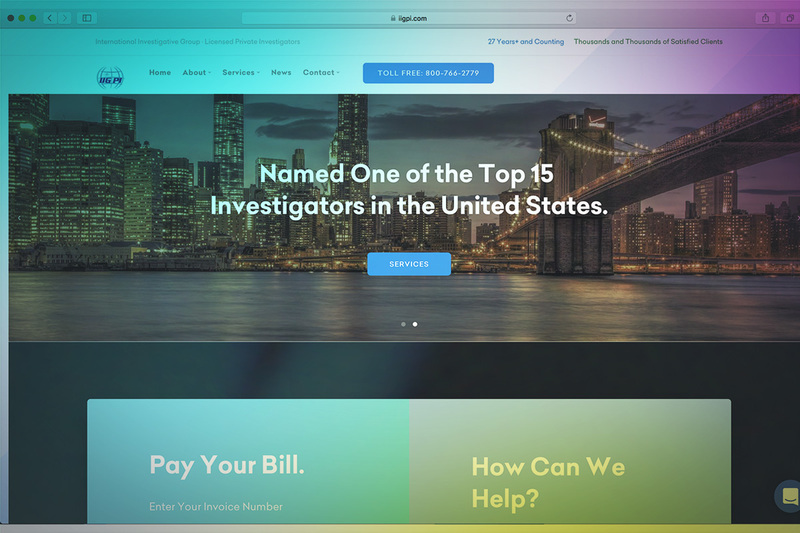 International Investigative Group has launched a new online platform for case management, content review, service requests, and much more. Major Security Vulnerability Discovered For iPhones and iPads running iOS 10.3.2 or lower. 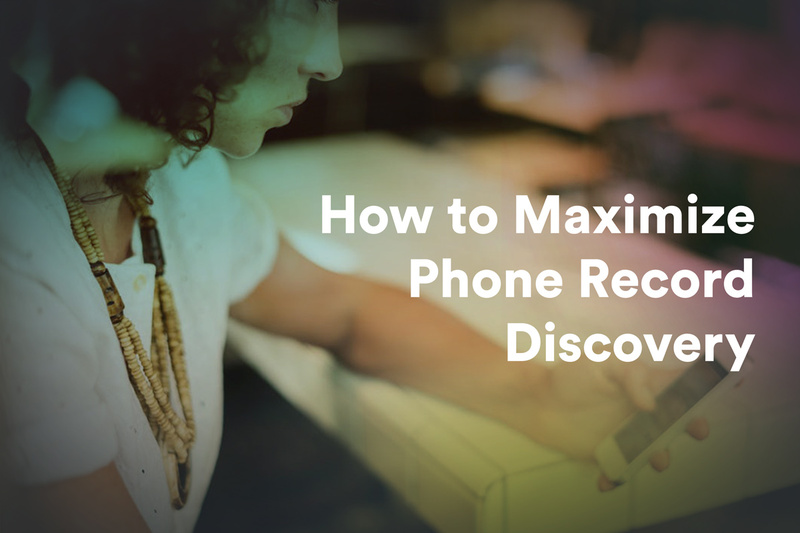 How to Maximize Cellphone Record Discovery? 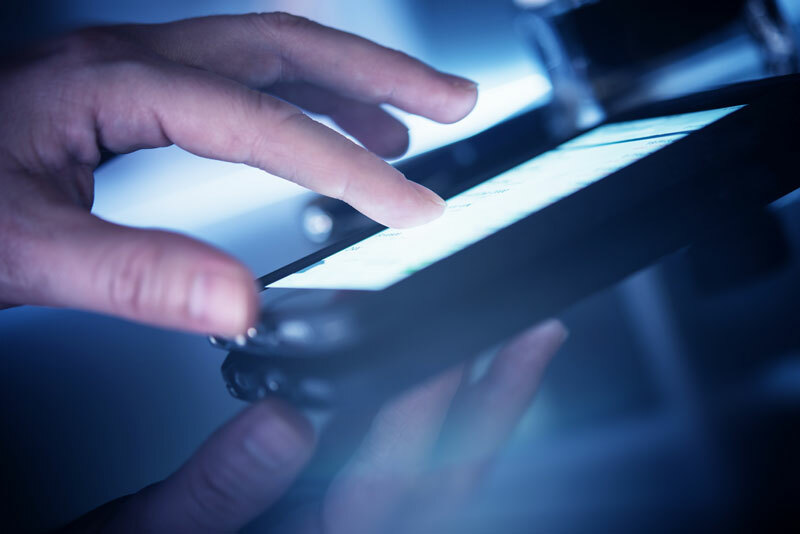 The use of iMessage, WhatsApp, Kik, Telegram and other internet based messaging platforms has just about destroyed the effectiveness of phone and text message subpoenas. These modern platform require modern discovery techniques and processes. Learn more. 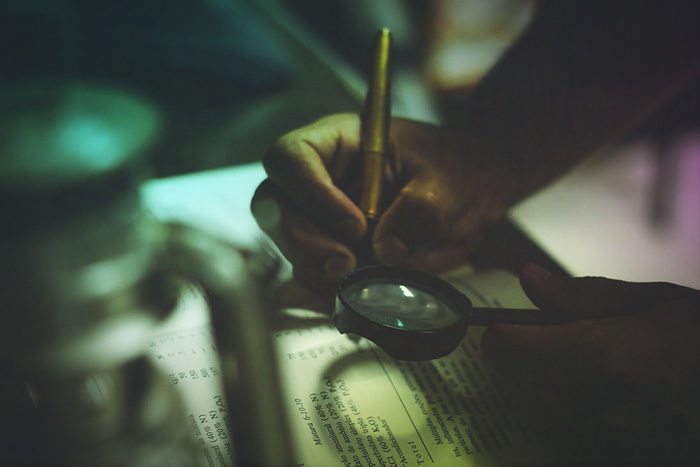 Learn how to engage a professional investigator to locate hidden assets. 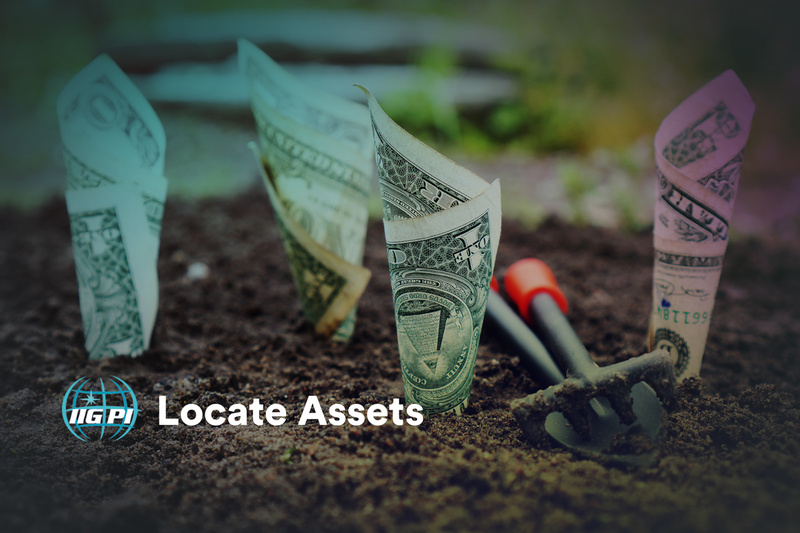 Asset Location is often used in divorce, civil, criminal, family, and estate matters. Professional Help can help save valuable time, money and resources. 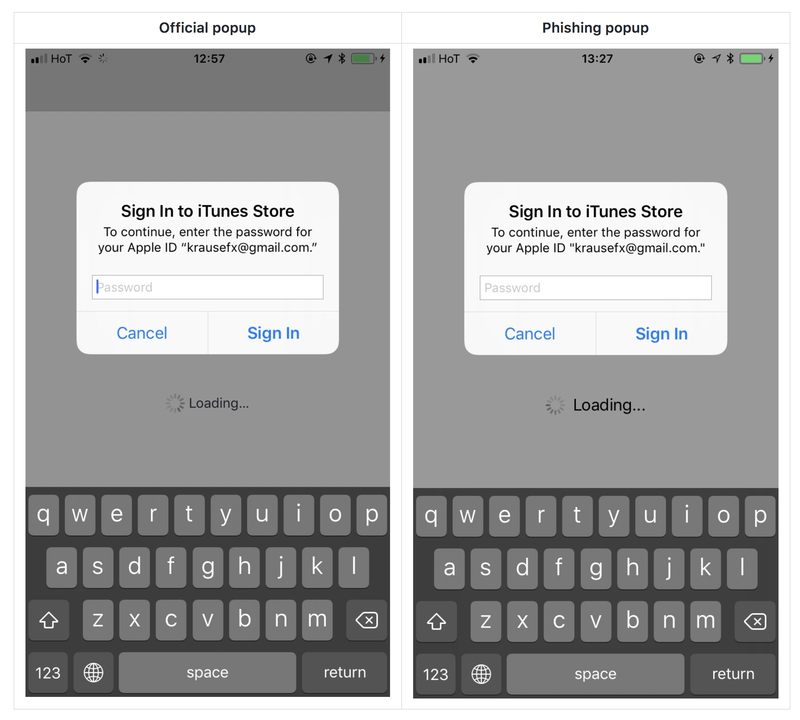 Be very cautious when the “Sign In to iTunes Store” prompt pops up on your iPhone or iPad. Learn why. 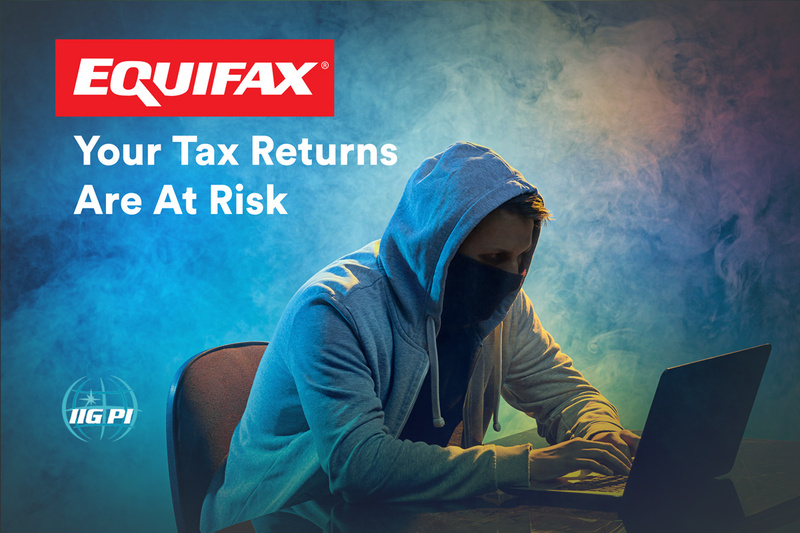 Here are a few basic steps that we recommend in order to ensure the protection of you and your online business. 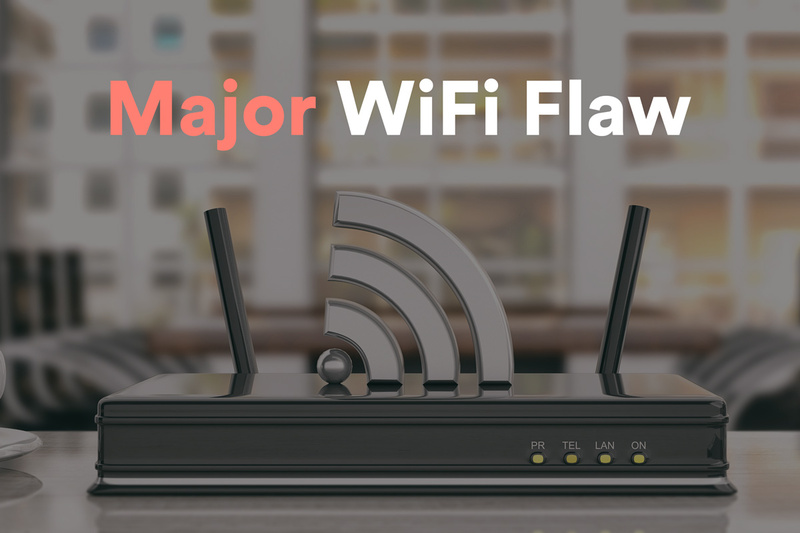 Researches today have revealed a new exploit titled KRACK, which makes use of flaws and vulnerabilities in Wi-Fi security to allow attackers to monitor your activity. 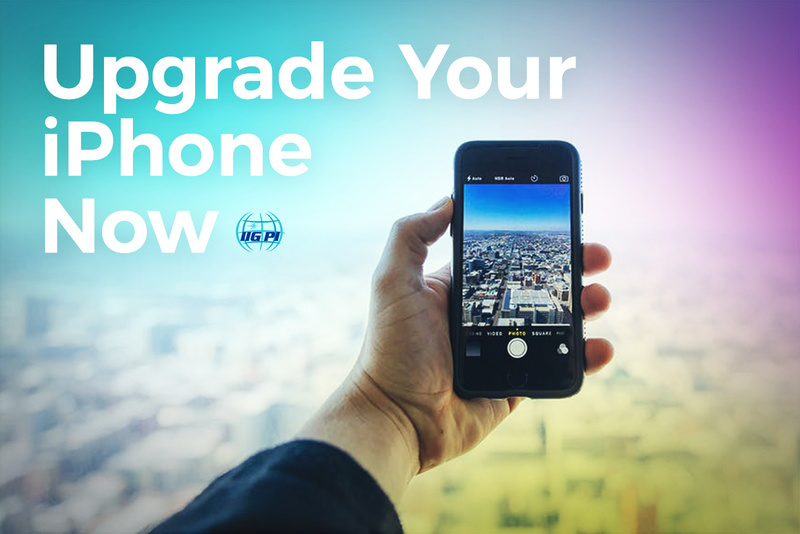 Got Your Hands on the new iPhone X? 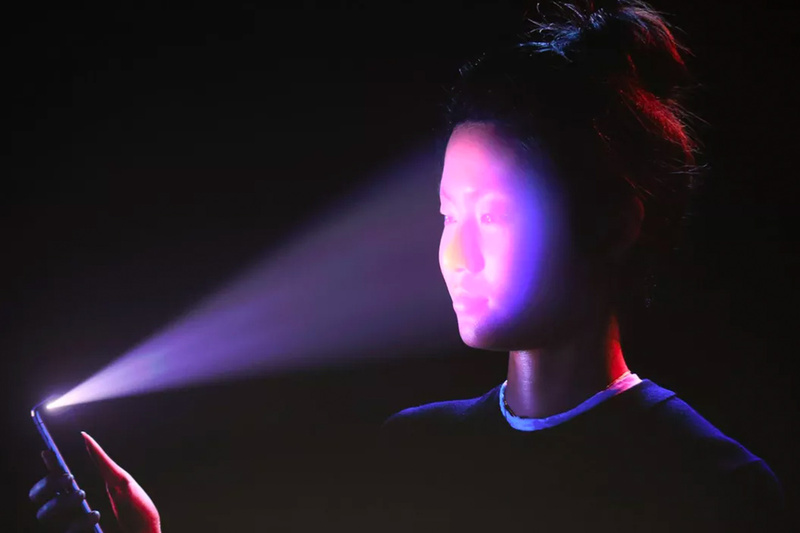 A Face ID Feature Has Security Experts Concerned. Apple Plans on allowing third party developers access to portions of the biometric data collected by Face ID. 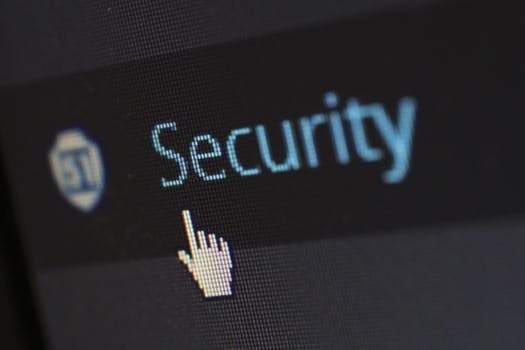 Law enforcement continues to struggle with accessing iPhone data in connection with terrorist and criminal investigations. Are you in need of a private investigator? 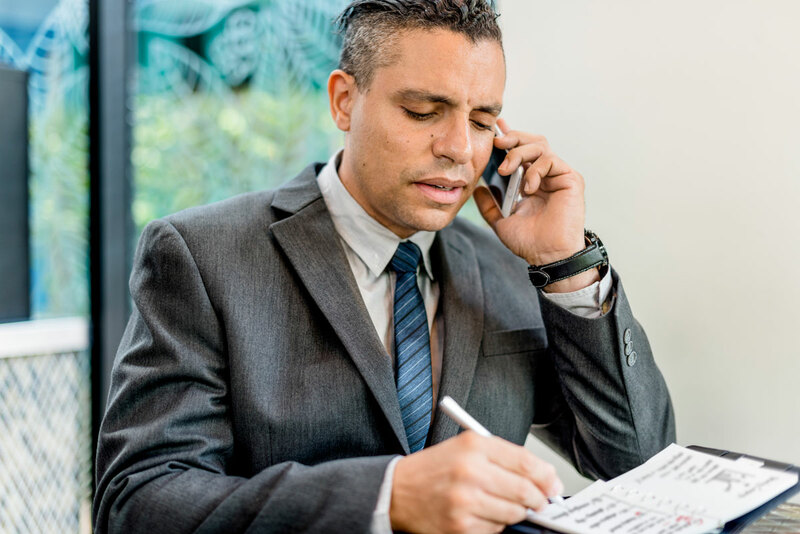 Here are some things you may want to know before hiring IIGPI. Employee Theft: How Do We Stop It? How can we prevent Employee Theft? 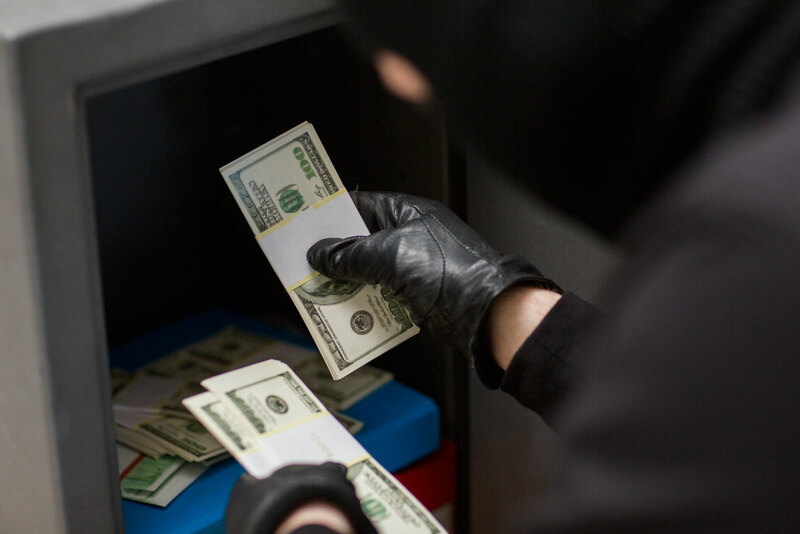 Take these steps in order to identify and prevent Employee Theft. 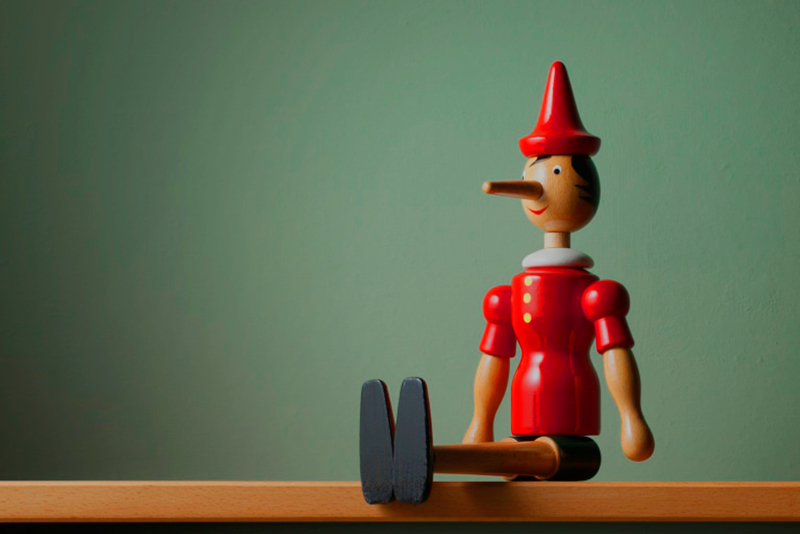 CEO Dan Ribacoff, a private investigator, credibility assessment expert, and polygraph examiner, was asked how to detect lies when the use of the polygraph is not available.